Thanks to all who donated and volunteered at the food drive. It was exceptional!! A big shout out to Helping Hands who make it happen! There is a need year round for monetary and food bank donations. Monetary donations are used to purchase fresh produce and school items. 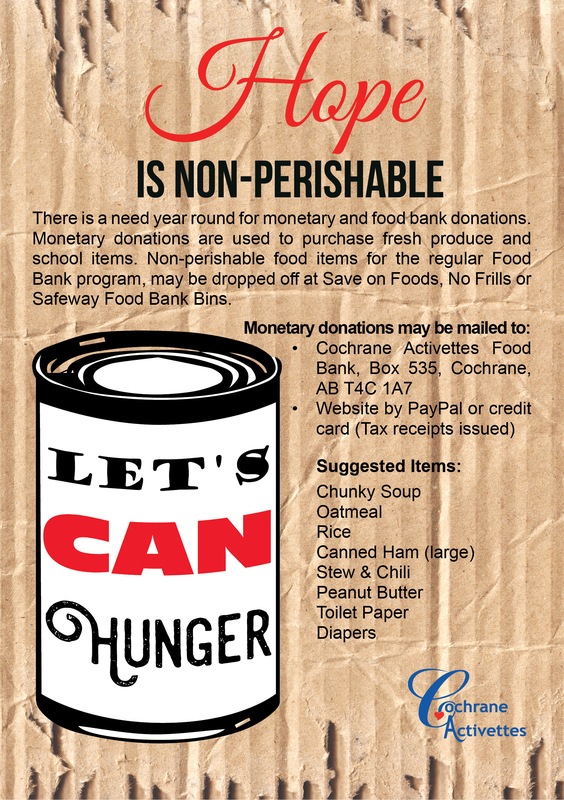 Non-perishable food items for the regular Food Bank program, may be dropped off at local food stores.